Jaclyn is one hardworking mom, wife and student. She has 14 years of experience in the construction industry, and is a SRBX NEXT Young Professionals board member. 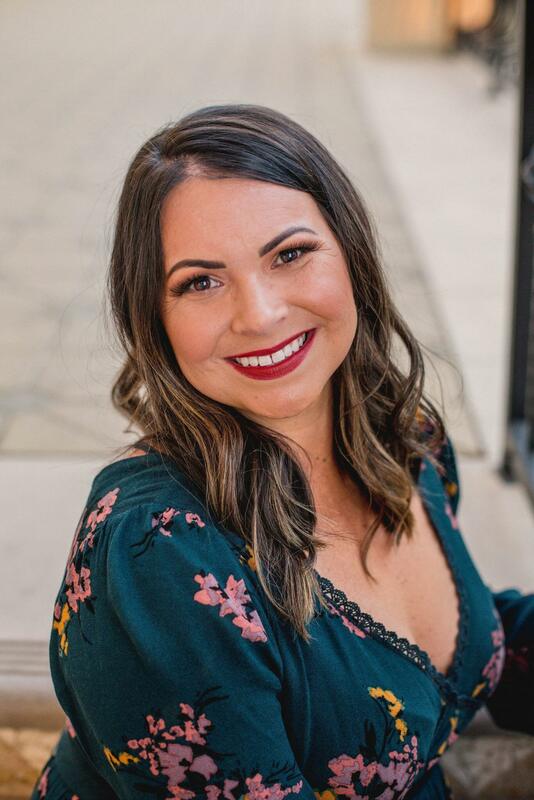 With a love for road trips, camping, wine tasting, home projects and line dancing, she brings professionalism and fun together into a perfect balance.